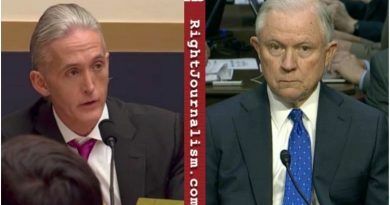 Once Trump won, Jeff Sessions made huge promises about cleaning up the swamp…He positioned himself to be made AG…but for one reason only- so that he could protect the corruption as Holder and Lynch did! There is a lot of evidence of corruption yet Jeff Sessions continues to sit back and watch Mueller hunt down innocent people in the Trump administration. But, as it looks to me Sessions is way too concerned with appearing non-political. It’s not “political” if you correctly apply the law. We don’t need a nice guy, we need someone who will enforce the law! 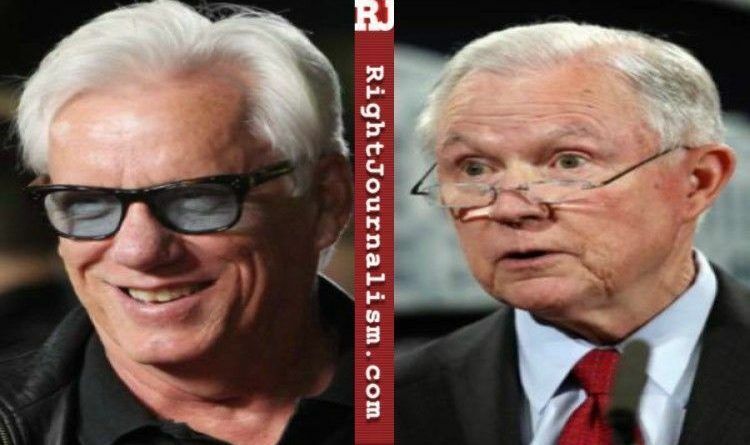 Patriotic actor James Woods said what we are all thinking about Jeff Sessions and the Mueller witch hunt. 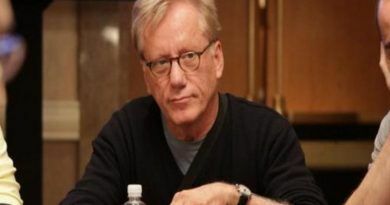 James Woods nailed it. Sessions is hurting our President and this country. Just look at the timeline of all these criminal activities with Comey and the FBI… No way Sessions did not know all the players and the degree of corruption. No way he did not know. Now, look at the timeline when he recused himself… It dovetails perfectly the appointment of Mueller by Rosey and so on… Sessions is in on it… He’s not playing chess. 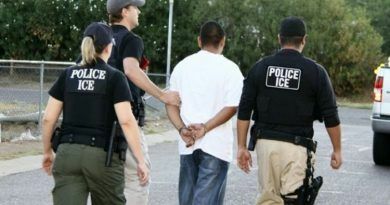 ‘Zero Tolerance’ Policy Gives Results… ICE Arrests 16 Illegals in Montana!